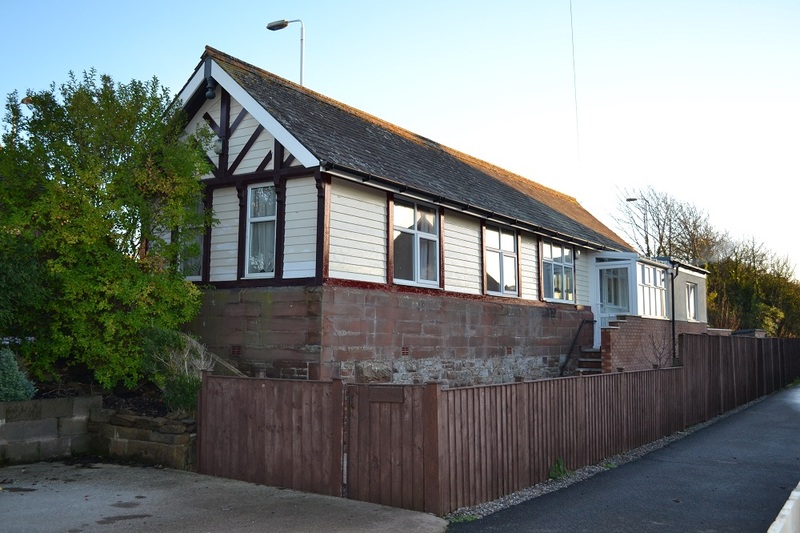 Station House is a sympathetically renovated period Timber Furness former Station Waiting Room. 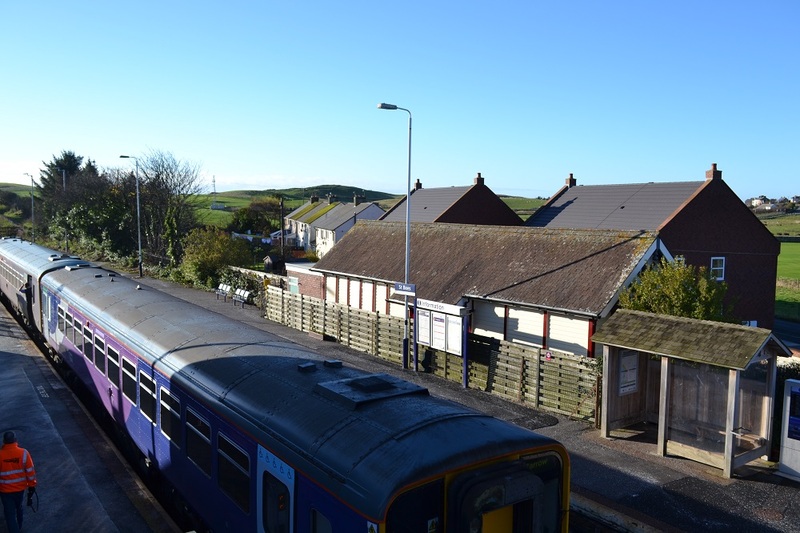 Located on the Cumbrian Coastal line it is ideal for a holiday retreat whether you have your own transport or not. 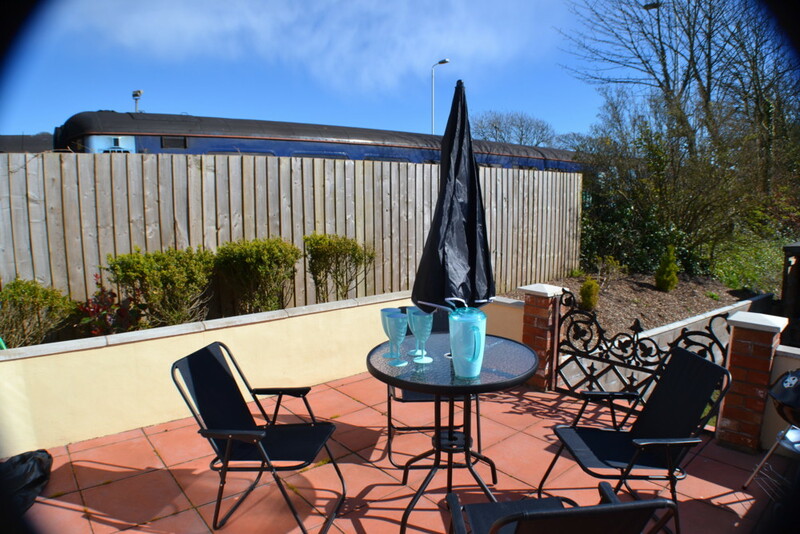 There are two designated parking areas one at the front and one at the rear of the property along with an ample sized secure garden. 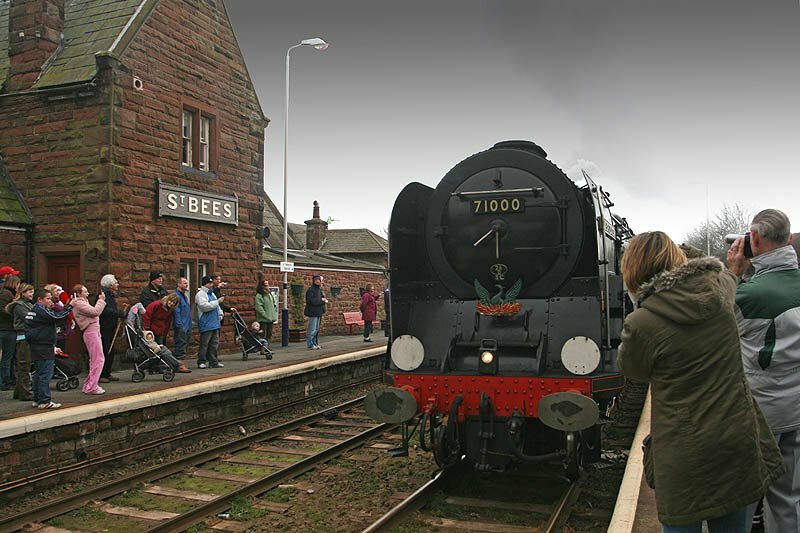 Station House is pet friendly. 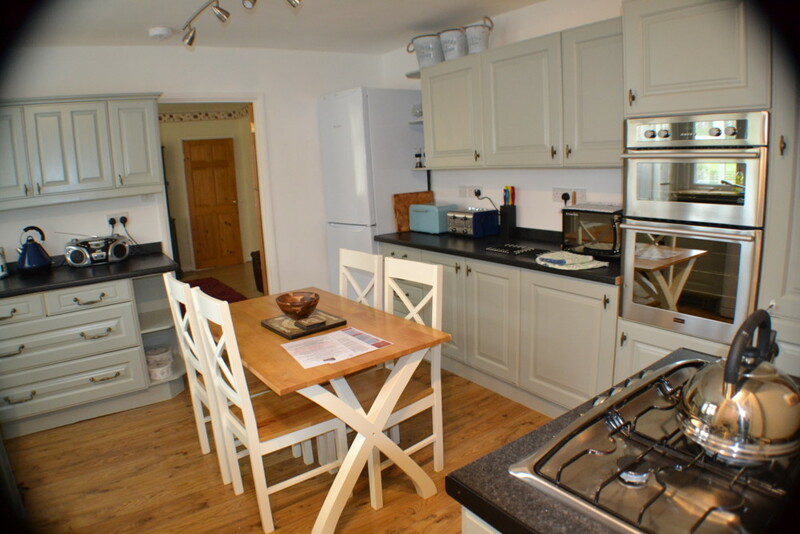 Kitchen/Dining Room: electric double oven and gas hob, microwave, large fridge/freezer, dishwasher and washing machine. 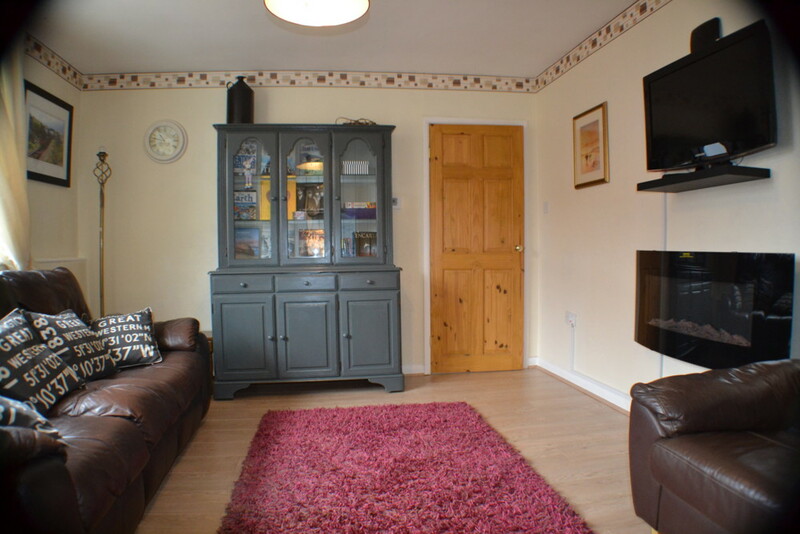 Lounge: A spacious room with recliner three seat sofa and additional two seat sofa, Welsh Dresser, Wall mounted 32″ Television and Log effect electric heater. 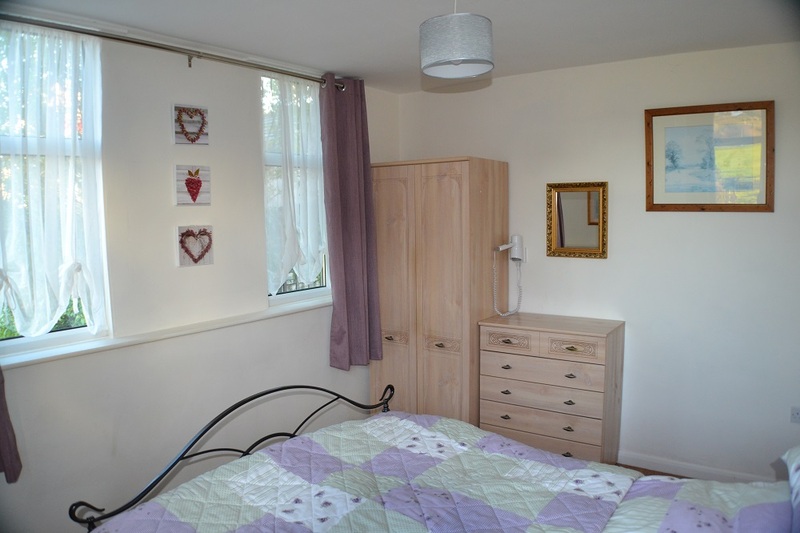 Twin Bedroom: With two single beds, wall clothes hanging, chest of drawers and bed side cabinet. 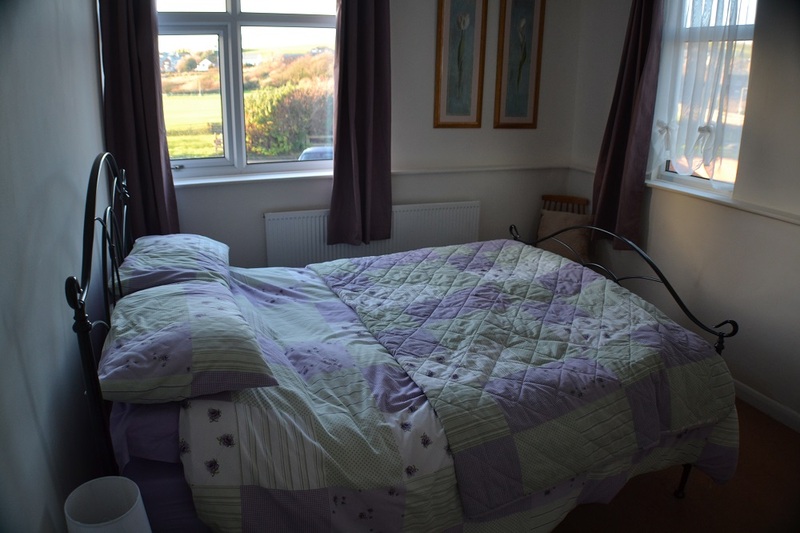 Double Bedroom: With Double bed, wardrobe, chest of drawers, two bedside tables and wall mounted hairdryer. 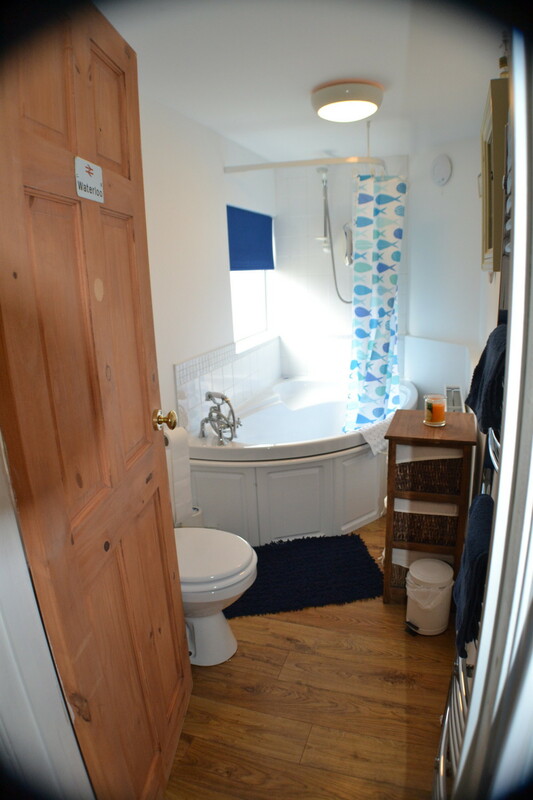 Bathroom: Large corner bath with electric shower over, WC, pedestal wash basin and heated towel rail. 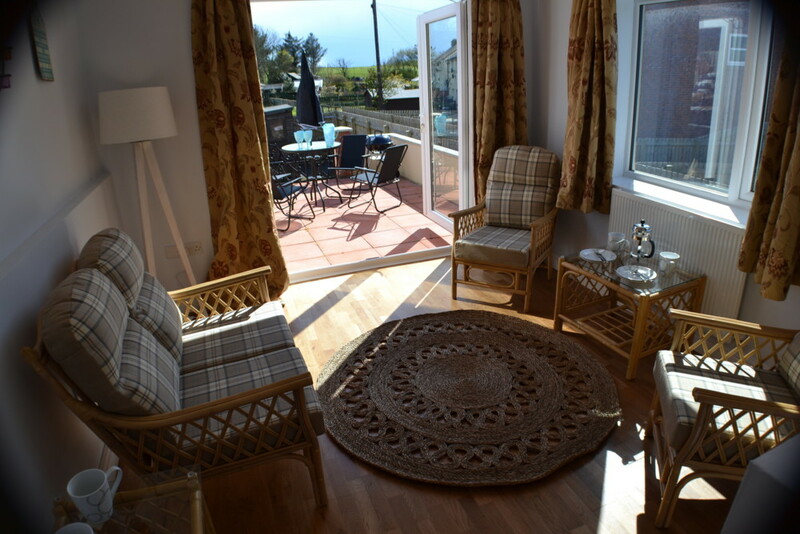 Sun Lounge: With two seat sofa, two chairs, coffee table and Patio doors leading to a spacious raised patio with furniture and Barbecue. 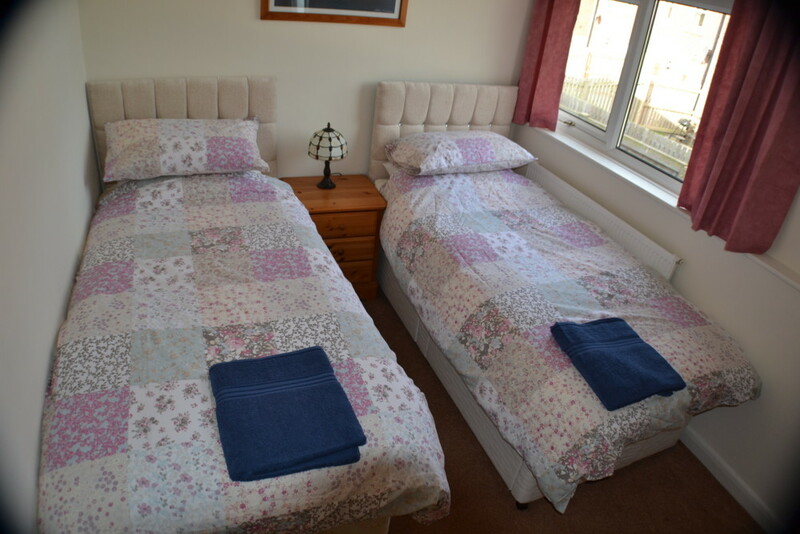 Facilities (Sleeps 4 plus cot): Gas, Electric, bed linen, bath towels, WIFI, travel cot and high chair are included. (Not suitable for disabled persons). 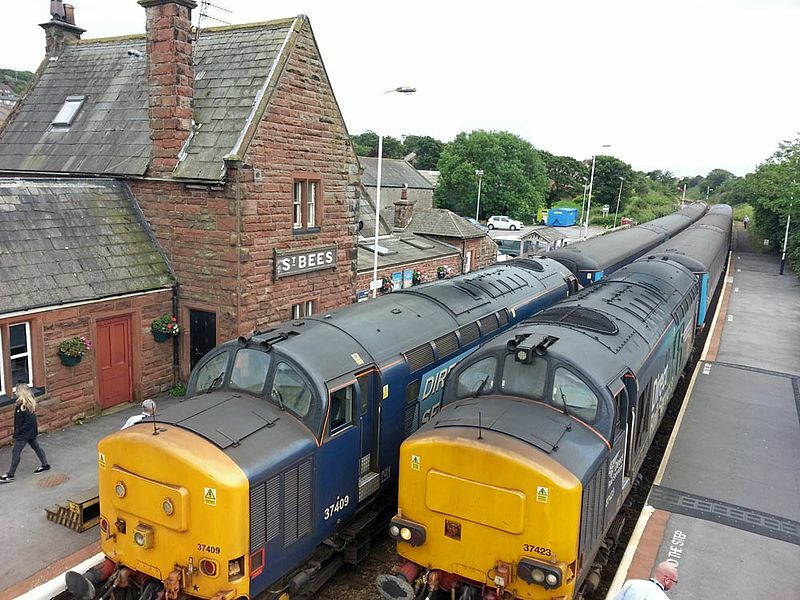 Arrival from 3pm. Departure 10am.